In the late 19th century, developers began to see the potential in Duval County’s oceanfront as a resort. In the early 1880’s the area that became Jacksonville Beach was called Pablo Beach and had a tent city. The first house was built in 1884 and a railroad line was built to connect to Jacksonville. Soon more houses were built, along with several resort hotels. 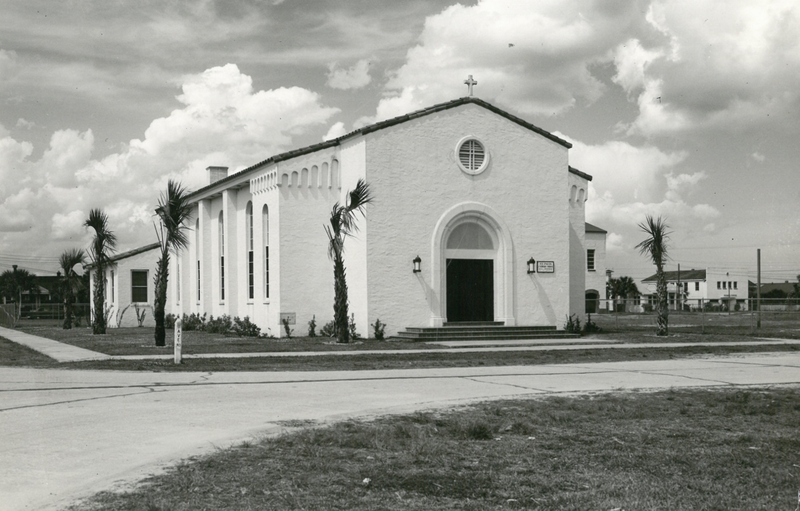 By the late 1880’s the Catholic Diocese decided there was enough growth to build a mission church in Jacksonville Beach. The first St. Paul’s Catholic Church was a frame building, constructed in 1889 on 1st Street South. Father William Kenny and Father Charles Mohr dedicated a large bell to the memory of St. Paul and rang the Te Deum in celebration of the success of the parish in 1890. Clergy of various Jacksonville parishes serviced this church along with other mission churches. The railroad was expanded in 1899 which allowed growth and encouraged tourism. An oyster shell road from Jacksonville was completed (Atlantic Boulevard) in 1910 and on June 15, 1925, the name Pablo Beach was changed to Jacksonville Beach. The little city had grown from a few tents to substantial buildings creating a lively tourism industry. Also in 1925, Atlantic Boulevard was paved allowing much quicker travel to the beaches. 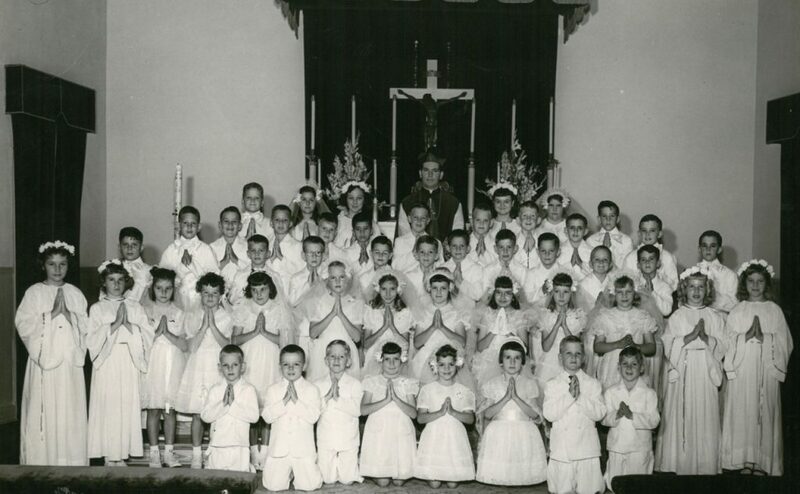 In 1930, Father Cornelius J. Murphy was named the pastor of the now year-round Catholic community of only 35 people. In the 1930’s Jacksonville Beach experienced fantastic growth, going from 409 people in 1930 to 3,566 people in 1940. 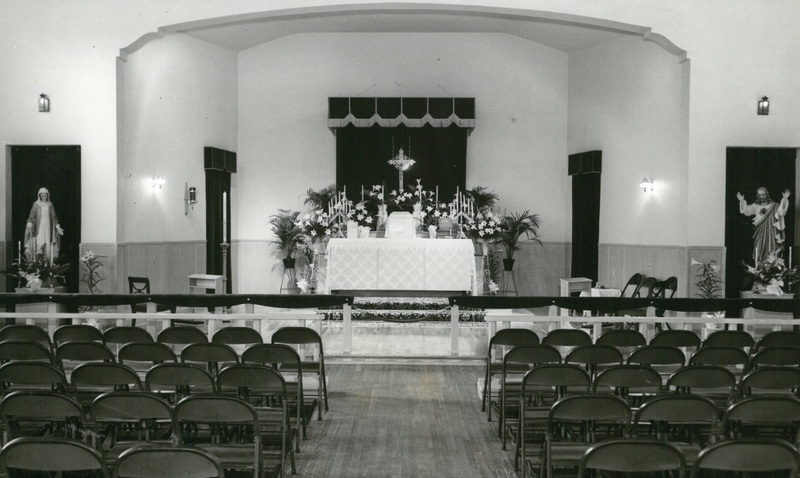 In 1940, St. Paul’s Catholic Church bought a city block of land and started building a church and parish hall on 1st Avenue North. 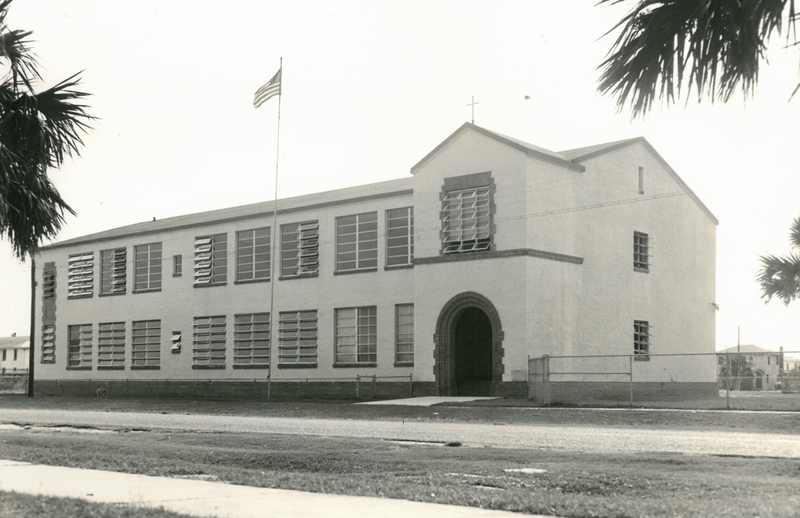 In 1940, the present church on First Avenue and 5th Street North was opened to serve the Catholic community of Jacksonville Beach. The bell from the first parish church was included in the new structure. 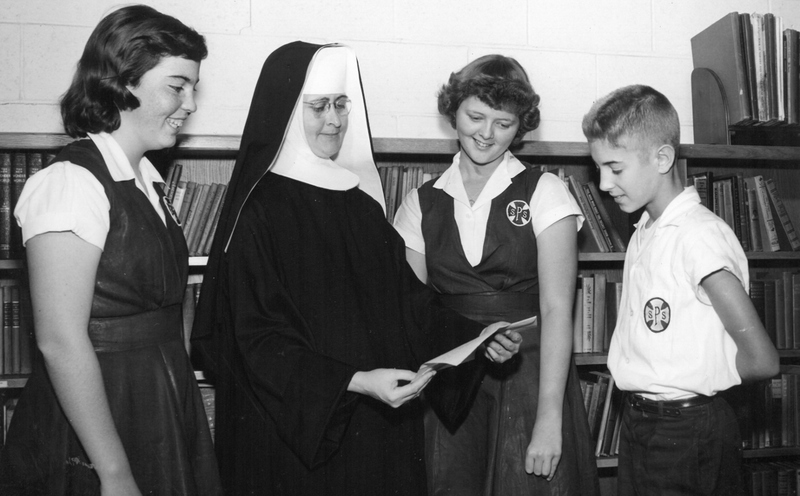 In addition, a convent was built on 4th Street North. 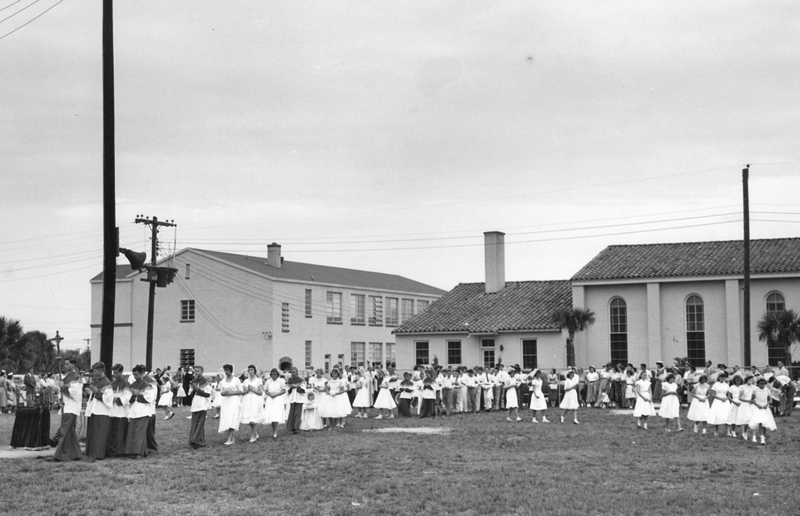 A few years later an elementary school was built, and it opened to its first class in 1949. Today the school enrolls over 700 students. The historic bell that rang for the first time in 1890 continues to reside above our current church made up of over 4000 active parishioners.